Whispers from Wildwood: Free Book Friday: giving away 3 free ebooks of God's Gals! Free Book Friday: giving away 3 free ebooks of God's Gals! I guess I'm a little old-fashioned. I've never read an ebook. Yeah. I know. I love to read blogs, online magazines and other sites, but there's nothing like actually holding a book or newspaper in my hands. I love the smell of the pages as they turn and how the pages of a book feel in my hands. Yes, I know.....I'm weird. But in this day and age, technology has made it easier than ever to share with others. Ebooks are the preference for many people. They don't take up shelf space and you can carry many books with you at once when you own an ipad, Nook, or Kindle. 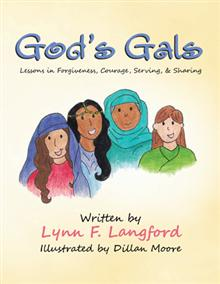 So for all of you "e-readers" out there, I'm giving away 3 free ebooks of my first children's book, God's Gals: Lessons in Forgiveness, Courage, Serving, & Sharing. Unlike me, many of you are probably already enjoying the convenience of ebooks. I'm sure your kids are too as many schools now have access to such resources for their students. So, if you're interested in winning one of these freebies today, please leave me a comment. I'll be announcing a winner soon. Since I'm also on Facebook and Twitter, I'll choose one person as a winner from here and one from those two social media sites. 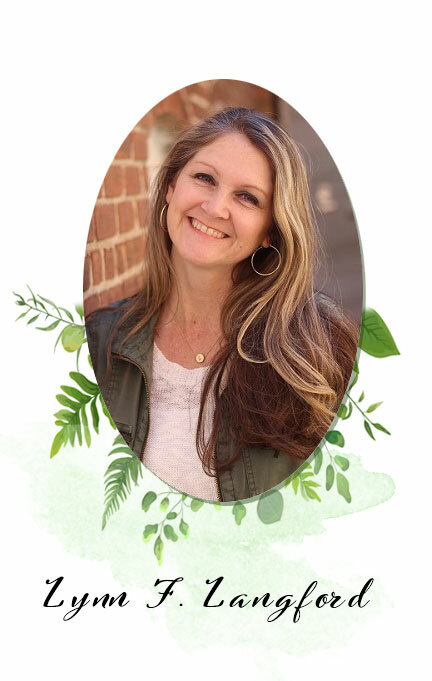 I'd love to give you a free ebook of God's Gals! Email me your address and I'll send you the info.